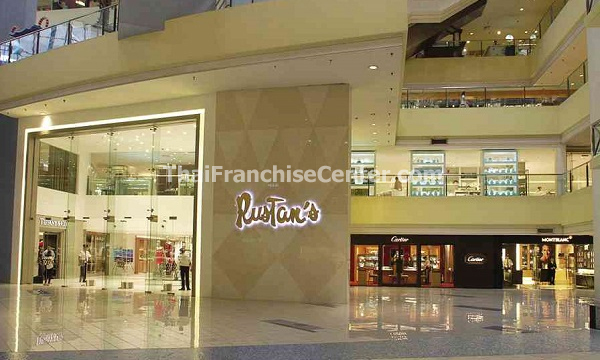 In the Philippines, the name “RUSTAN’S” is often synonymous with retailing. In its nearly five decades of operations, RUSTAN’S, primarily through its department stores, and additionally through its formidable network of companies, has helped to define the fledging science of retailing in the Philippines and the Southeast Asian region. It boasts a standard of operational and merchandising excellence that is second to none in the world. In the Philippines, when looking for a quality product or brand, the first question inevitably asked is often, “Maybe RUSTAN’S has it?,” a subtle testimony to and recognition of the tradition of quality and excellence associated with the name of the group. The history of RUSTAN COMMERCIAL CORPORATION, or RCC as it refers to the premier chain of upscale department stores, is the stuff that legends are made of. Established in 1951 by the husband and wife team of Bienvenido (Sr.) and Gliceria Tantoco, RUSTAN’S department store actually began as a set of goods hurriedly displayed for sale in the living room of the couple. From these unlikely beginnings, a picturesque gift shop was formed until it slowly but always elegantly became the country’s pre-eminent department store chain. It has a reputation it continues to earn with constant achievements and innovations in merchandising, sales, displays, and promotions. 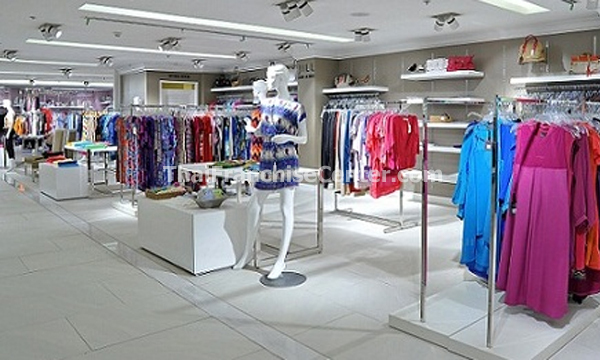 It has also introduced the first customer loyalty program in the retail industry – the Frequent Shoppers Plus. Also considered as the country’s most prestigious retailer, RUSTAN’S remains the exclusive address of note of many of the world’s most famous names and signatures – from Cartier to Mikimoto, Tiffany to Ermenegildo Zegna, Nina Ricci to Alfred Dunhill, Sonia Rykiel to Estee Lauder, to name a few of the stores-within-a-store concepts that it has pioneered. It has just as easily become the place to find the best products of the Philippines as well. Today, in the competitive environment of world marketing, brands and companies wishing to make inroads into the upbeat Asia Pacific market realize that RUSTAN’S is a major force and player to contend with. A place in the RUSTAN’S hearth is one of the best credentials with which to enter this booming market. And for the consumer, RUSTAN’S in the Philippines is considered the ultimate source for gift-giving as well as the only place for fashion options and accessories for the art of living. Burning like an undying flame in the hearts and minds of each officer and every member of the companies, the RUSTAN’S SPIRIT AND WORK ETHIC.